34 years after its birth in Southampton as a highly influential world organization, the World Archaeological Congress is coming back to Europe. Prague has always been a cultural and multilingual crossroads of Central Europe. The atmospheric streets of Prague hide amazing subterranean relics of the medieval city which are very attractive to visitors to explore. The Czech Capital is the city of St. Wenceslaus, the city of Franz Kafka and of Václav Havel. Prague is once again becoming such a crossroads as a forum for discussion for anyone who is concerned with the study of archaeology and world heritage. WAC is open to archaeologists of all countries, encouraging the development of regionally-based histories and maintaining the international academic discourse within the worldwide community. This special event offers you the opportunity to share the results of your research. It mediates discussion on professional training and public education for disadvantaged nations, groups and communities. The voices of representatives of different Indigenous groups will be welcomed. We will also discuss the role of archaeology and the state of world heritage in the current globalized world. Make your research visible worldwide: come to Prague 5th to 10th July 2020! 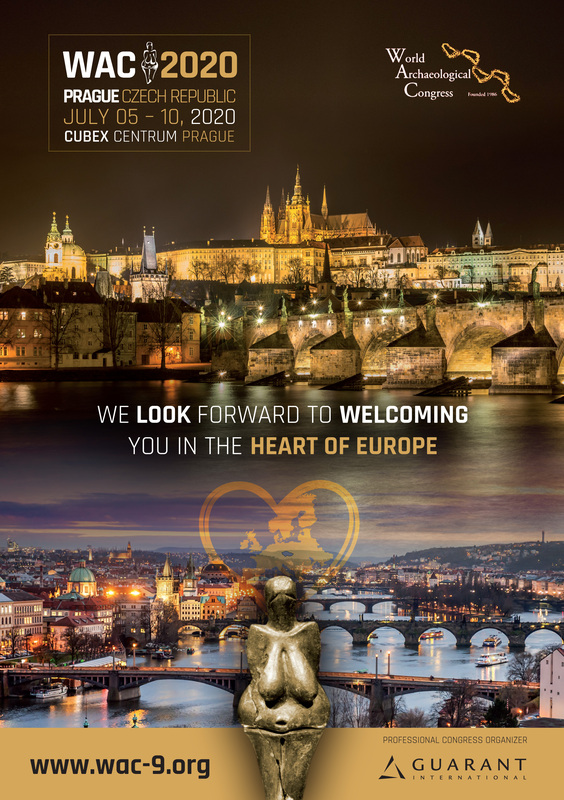 We look forward to welcoming you in the heart of Europe.